Attention serious touring car enthusiasts: your engine has arrived. The O.S. 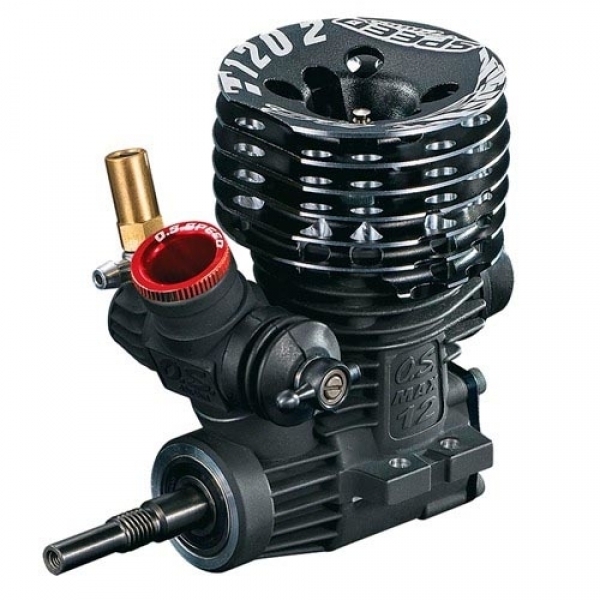 Speed T1202 ups the ante for race-winning performance, resulting in a power plant that will dominate 1/10 scale competition. When Speed is your engine's first name, you can drive with confidence knowing that cutting-edge O.S. engineering is under the hood.